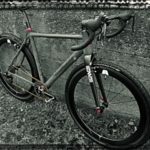 One By: An Upgrade Story. 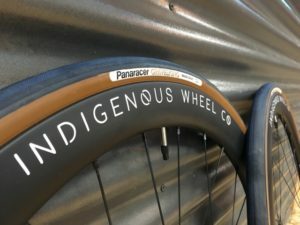 - Indigenous Wheel Co.
On a ‘cross course, I have term for derailleurs; dangly-bits. They are a double edged sword for success. On one hand, you have all the gears at your disposal to tackle whatever terrain lies ahead. At the same time, they can make your race absolute hell from dropped chains, being mud bound, or mis-shifts. Yup, dangly-bits can be a disaster, however they are a lot easier to manage when consolidated.  There are quite a few products on the market now to help get you that placing you’ve always wanted. 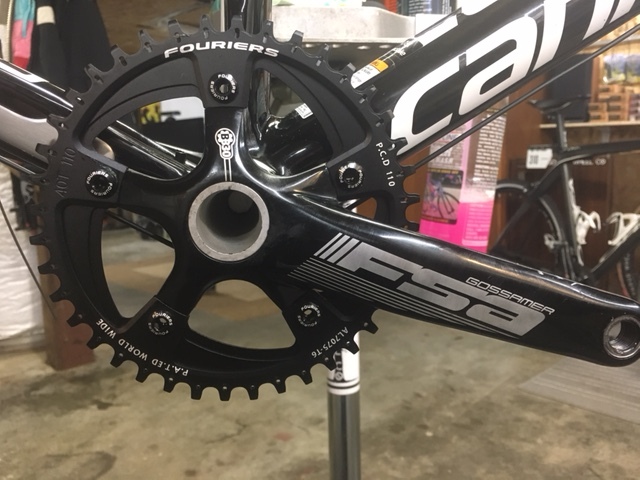 The front chainring is a Fouriers. 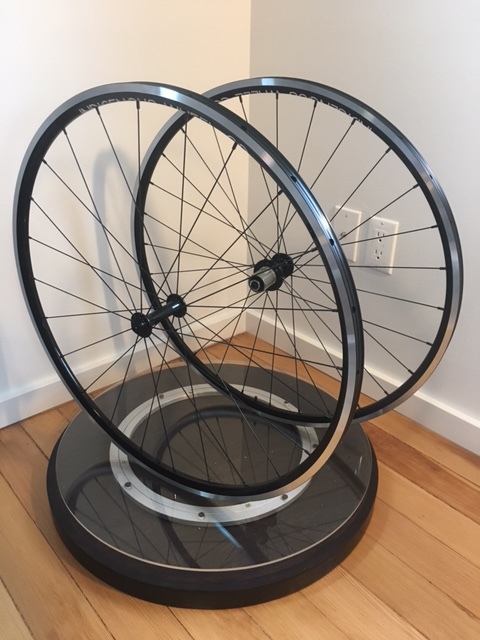 They aren’t well known in the US, but they create some inexpensive and durable components. We used a 40t, narrow-wide, chainring in the front for a bit of extra speed in sprints over a traditional 38t that the average racer specs. 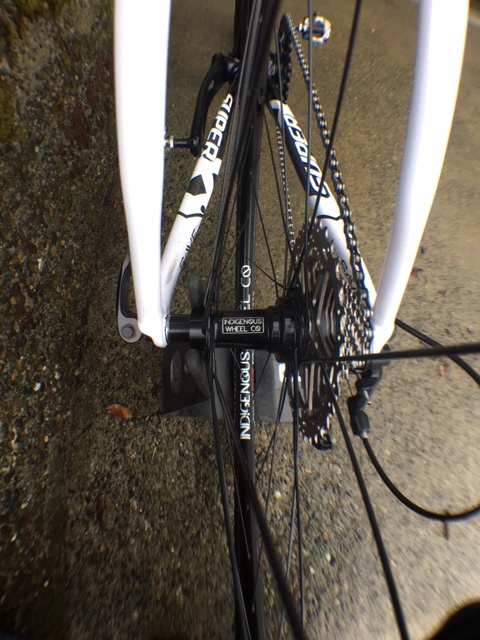 Not shown is the KMC11.93 chain. 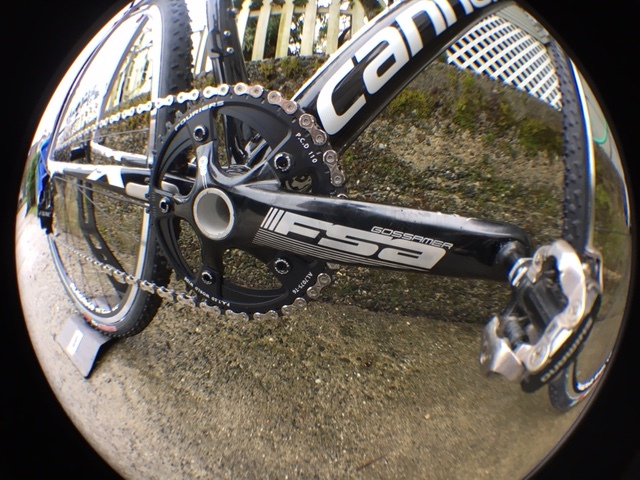 This chain was made specifically for one by setups as the chamfers on the inner and outer plates have changed to better suite the narrow/wide tooth profiling. This may sound like snake oil, but they do run quieter than traditional chains and cost the same amount. 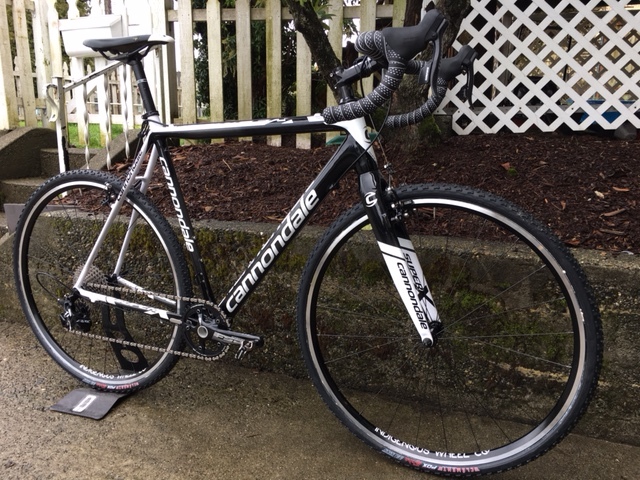 Additionally, I used an 11 speed chain on this 10 speed setup as the chain rides narrower between the rear cogs helping with mud clearance. 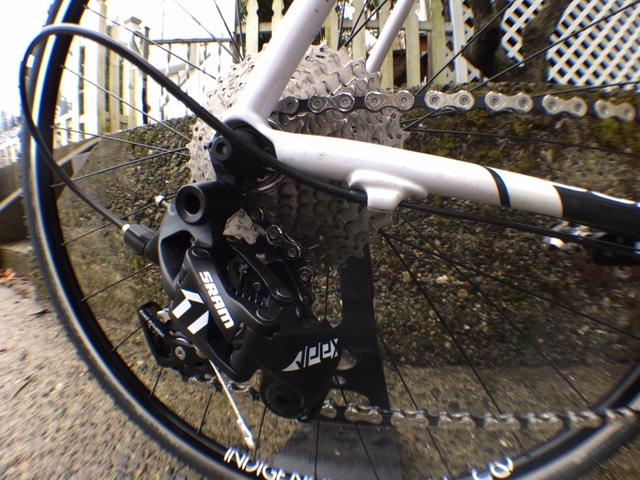 We chose a SRAM Apex clutch rear derailleur for two reason: cost and performance. 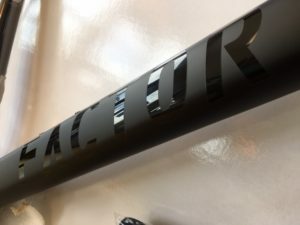 They are typically $30-$40 cheaper than a SRAM Rival clutch derailleur, but they also have the 3rd generation of clutch by SRAM. 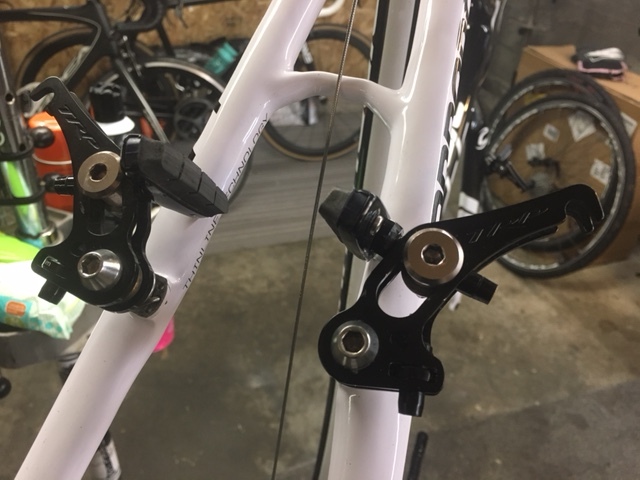 This means it has better shift qualities, and a lighter actuation at the lever than the other SRAM derailleurs which sport the 2.1 version of the clutch. 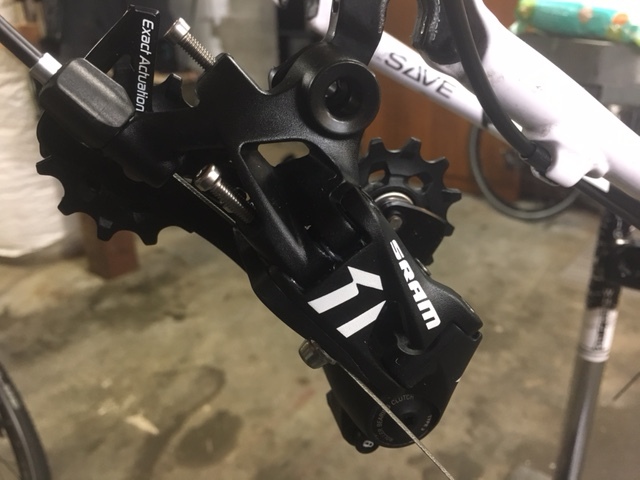 This derailleur will help guide the chain around an 11-36 Shimano Deore cassette, capable of climbing walls and out-sprinting opponents. A quick update of the brakeset from the TRP EuroX to the RevoX. 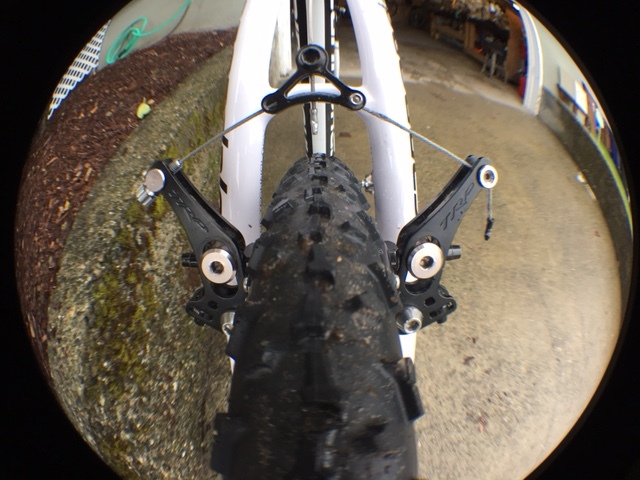 I’ve used these brakes successfully for 3 seasons now and would highly recommend them for their mud clearance and reliable braking ability. 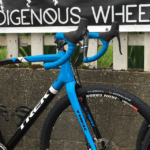 Besides going with a new drivetrain, this rider wanted a set of Indigenous Wheel Co. ‘cross tubular wheels. 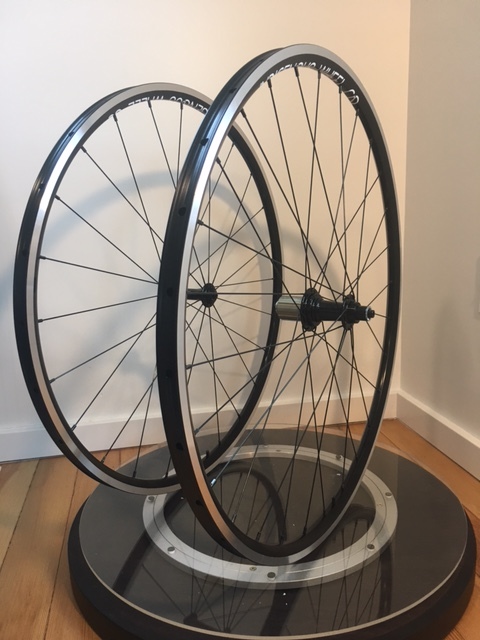 They are much lighter, and handle better than the stock Fulcrum clinchers. 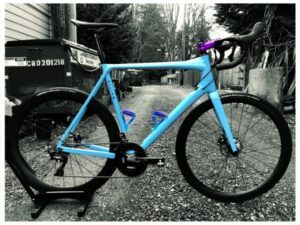 We wrapped them Clement PDX Tubulars as well since they handle the best for Pacific Northwest conditions. 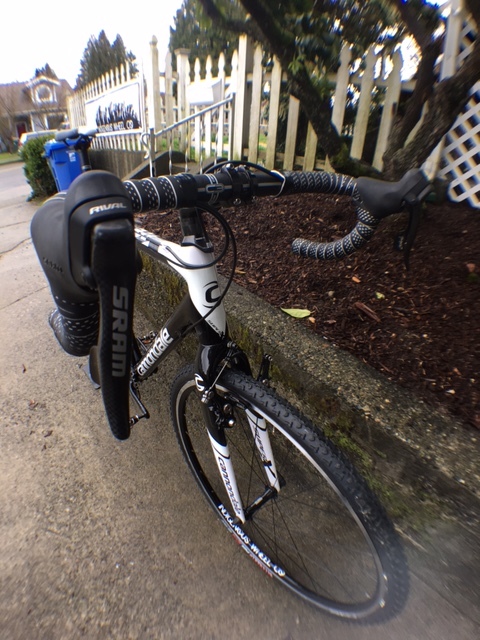 The build came together quickly and easily, but most important, it worked flawlessly. While I wasn’t around for the inaugural ride of the bike, I heard that it was a blast. 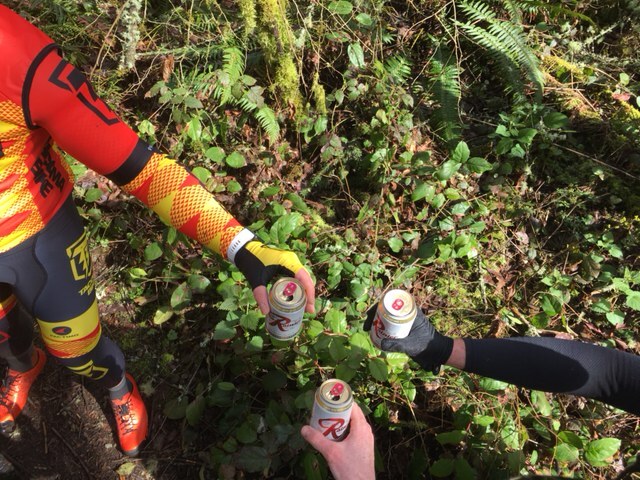 Luckily, I was around for the second ride in some of Tacoma’s glorious gravel trails. Needless to say, it was more than capable and everyone had fun.